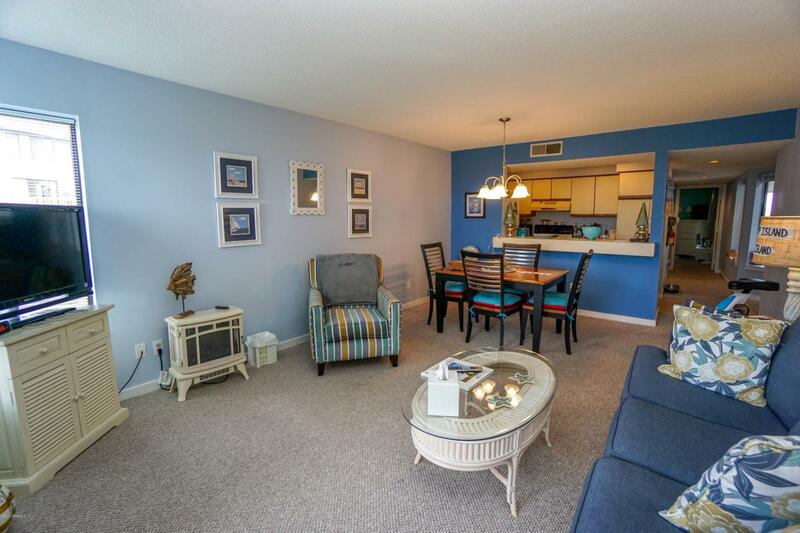 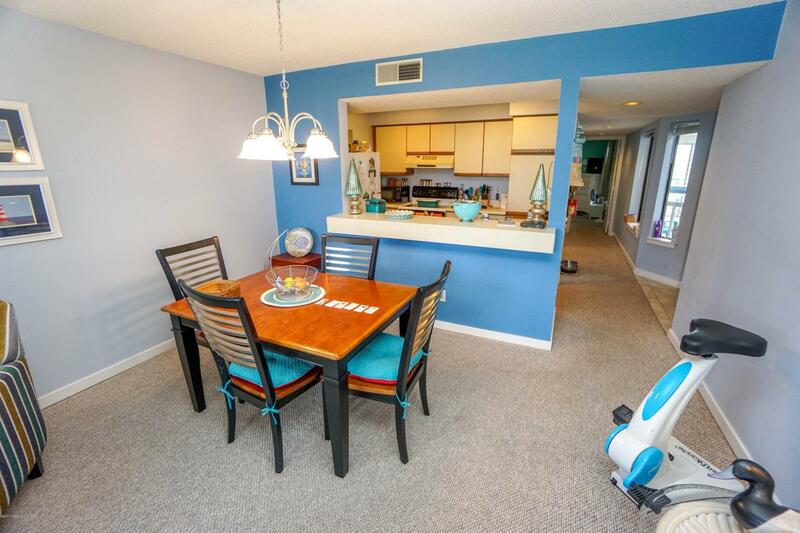 This beautifully furnished, (with exception of art work) with beach colors throughout puts this 1BR/1.5BA ready to enjoy as a turn key purchase. 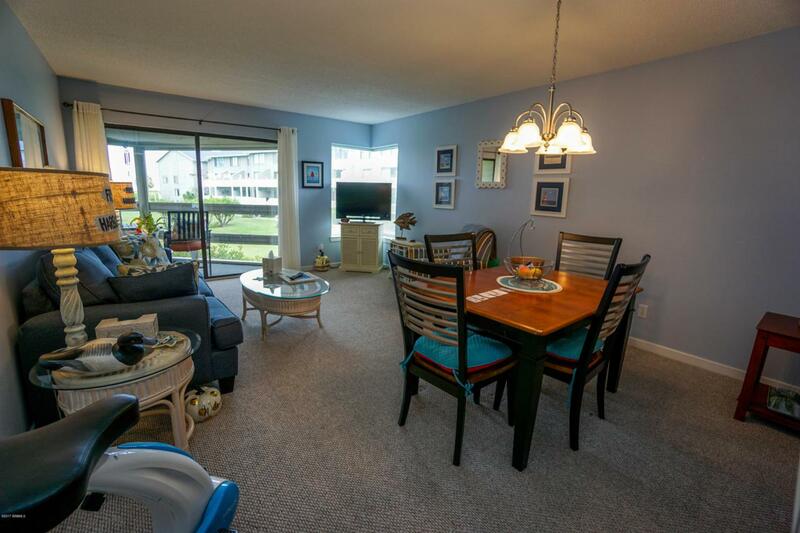 Nice entry foyer, bedroom down the hall, screened porch. 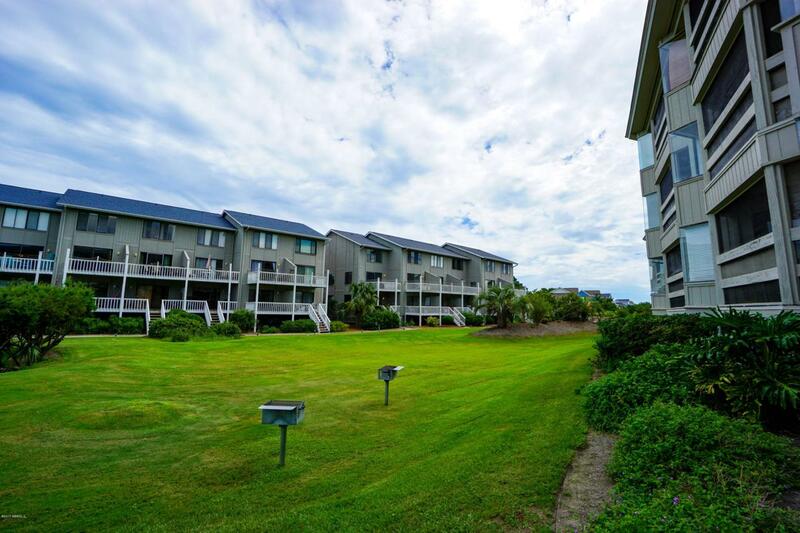 Ocean view, within walking distance to beach, pool, tennis and fitness center.